Oxford Volleyball Club: A good end to the year for our NVL Ladies! A good end to the year for our NVL Ladies! 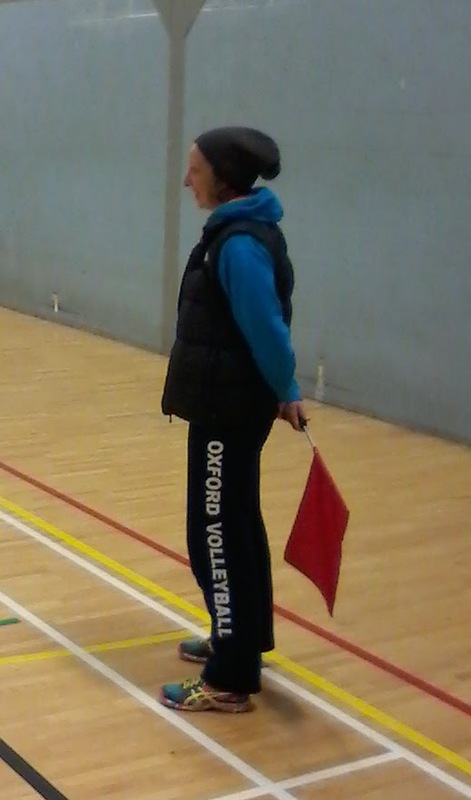 On Sunday the 7th of December, Oxford Ladies played their last two NVL games for this year. They met in full complement (Annika, Andrea, Sonia, Federica, Nela, Amra, Elisa, Masia, Chrissie and Adriana) Norfolk Ladies, RAF Hawks in the Oxford Ferry Leisure Centre. 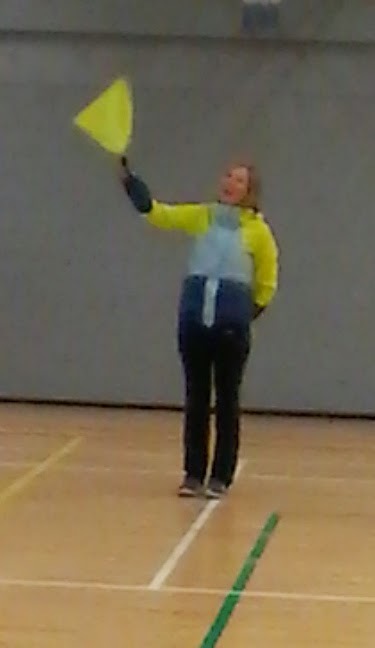 Oxford Ladies triumphed in both games and survived the cold environment in the sports hall (see pictures). In the first game of a triangular fixture Oxford Ladies played Norfolk. The two teams were well matched, according to previous results in the league, and it was very nice game to watch for the audience. Both teams showed a good hitting ability. Thanks to very good serves, especially from Adriana, and better receiving technique, Oxford won first two sets by some margin. The third set became a little bit shaky when some of the players lost their concentration, but Oxford found a way to turn around the set and also the match in their favour. In their second match, Oxford Ladies had what turned out to be weaker opponents on the day, RAF Hawks, who only managed to score 5 points in each set.